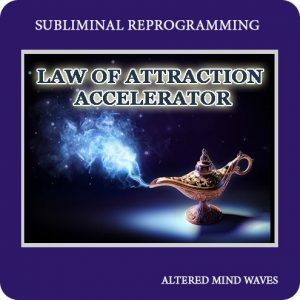 Learn anything you want faster than you ever thought possible. 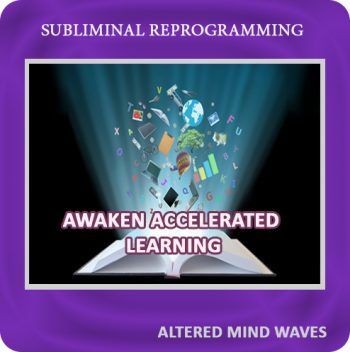 Listen to this audio and let the subliminal messages turbocharge your learning center! 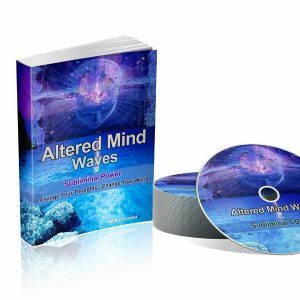 Dissolve the self-limiting beliefs that are holding you back. 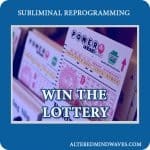 Learn to use more than ten percent of your brain. 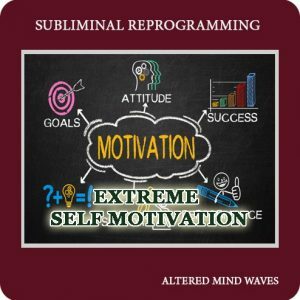 We are all capable of so much more. 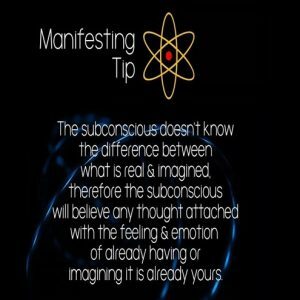 90 to 95 percent of our daily activity comes from our subconscious mind. 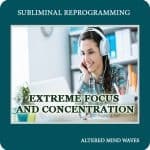 Need to learn a subject fast? 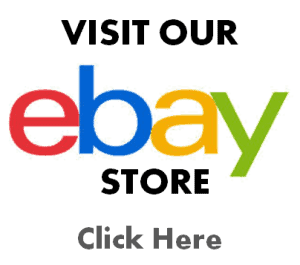 This 30 minute accelerated learning subliminal program can do just that. 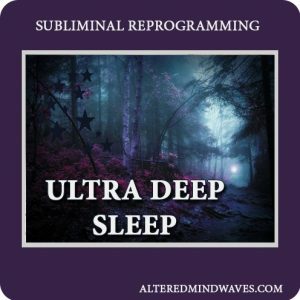 Sit back or lay down and let the powerful totally relaxing sounds of nature combined with alpha binaural beats wash over you. 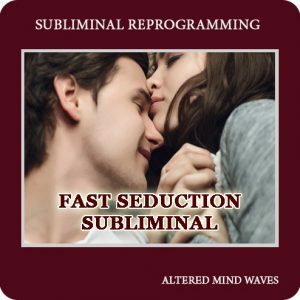 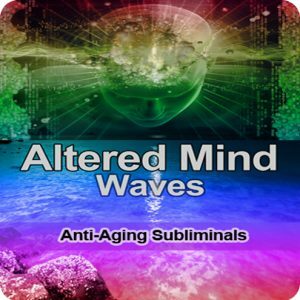 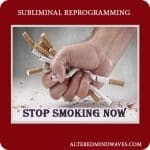 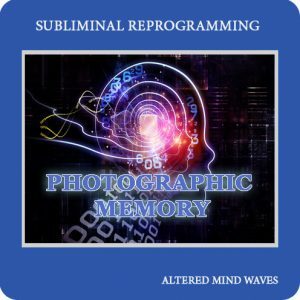 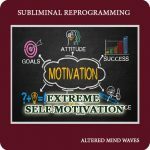 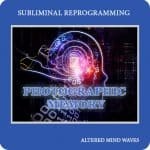 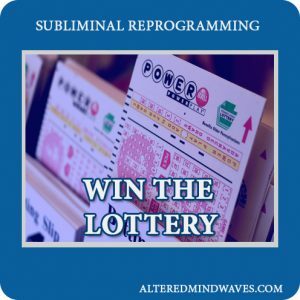 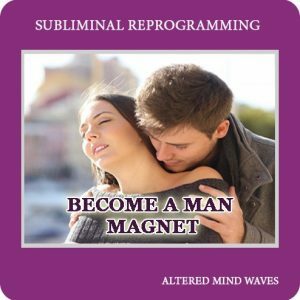 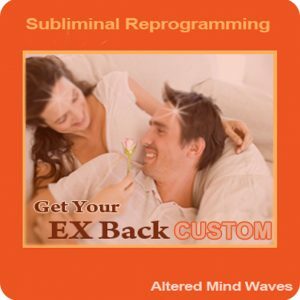 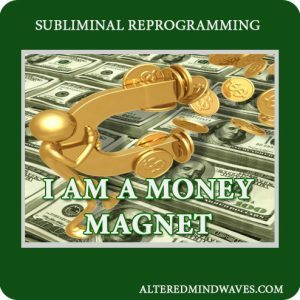 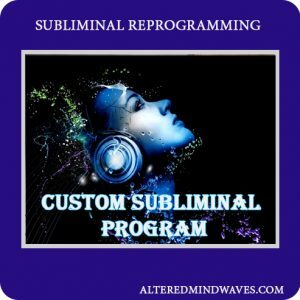 The subliminals will seep into your subconscious and you will be able to learn anything you want….quickly. 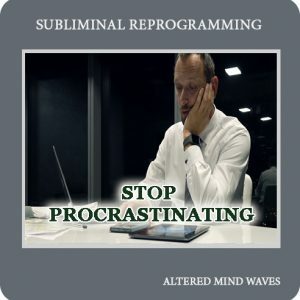 Great for students as well as anyone else that wants to supercharge their study time.